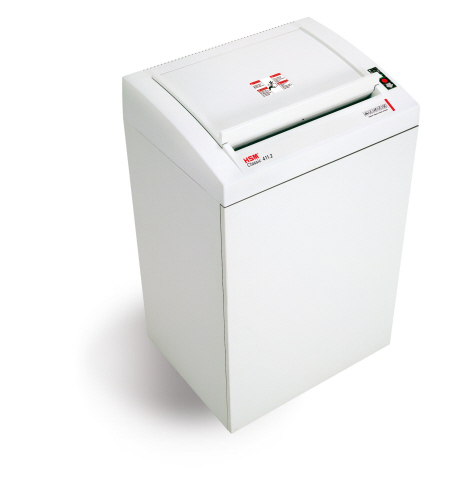 Designed for Multi-Media and document destruction applications, the HSM Combo Shredders provide the best of both worlds in one unit. These models are designed for destroying bulk paper documents, CD's / DVD's / Blu Ray disks, smart cards and credit cards, and film material. 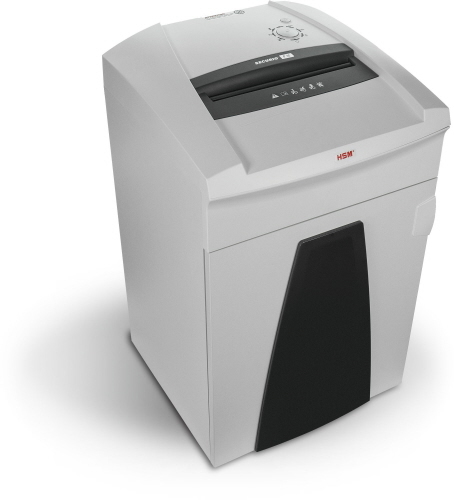 High performance data shredder for high security requirements. Folding safety element with in-feeding slot. 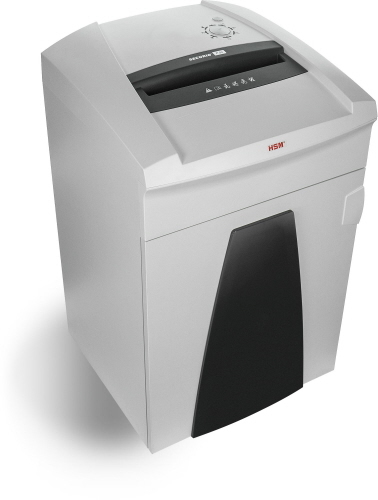 HSM SECURIO P36 HS L6 Optical Media Combo Shredder is a Cross Cut with 38.3 gal Waste Capacity. Paper and disk combo unit: Separate slot for Multimedia / IT shredding of optical media disks (CS/DVD/BluRay). Securio P36 Optical Media Shredder meets RCMP Government of Canada security security requirements. High-quality materials provide safety and durability. Shredder uses Energy Management Control System (EMCS) to deal with energy in a sensible manner.